Yes. You read about it here first. 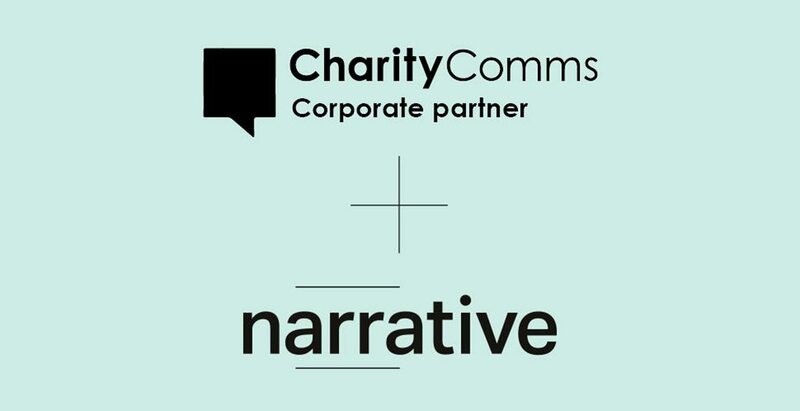 We’re officially Charity Comms newest corporate partner! Why have we done this? Put simply, they promote the absolute best practice in charity communications. Which is a double win for both our clients and us.We keep up to date on the latest and greatest of what’s happening in the sector, and are then able to pass those insights on to you. Most of all, we’re really looking forward to becoming active at the Brand Breakfast, Internal Communications Group, and Creatives Group. It’s a chance to speak at events and let the world know what’s really going on inside our heads. If you’re not signed up yourself we’d really recommend it. What they do for the sector is mind blowing. Their events and guides help you keep up to date with best practice, keep you inspired, and help with training and networking opportunities.